Deep in the labyrinthine corridors of Gormenghast Castle, a child is born. Titus, 77th Earl of Groan, is heir to arcane and all-embracing rituals that determine the activities of everyone from Lord Sepulchrave, his father, to the vast cook, Swelter, and the irrepressible Dr Prunesquallor. But not the steely and devious Steerpike, who will lie, cheat and even murder to get on. One of the greatest feats of sustained imaginative writing, the world of Gormenghast Castle is brilliantly realised in this darkly fantastic novel. 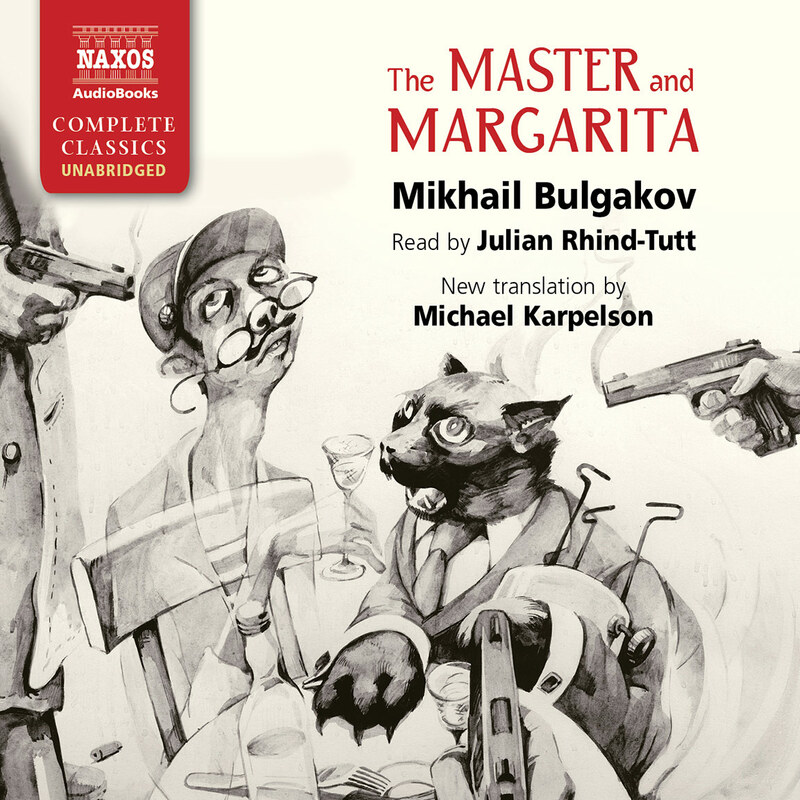 Its rich description and vivid characters make it one of the most enduringly popular works of the 20th century. 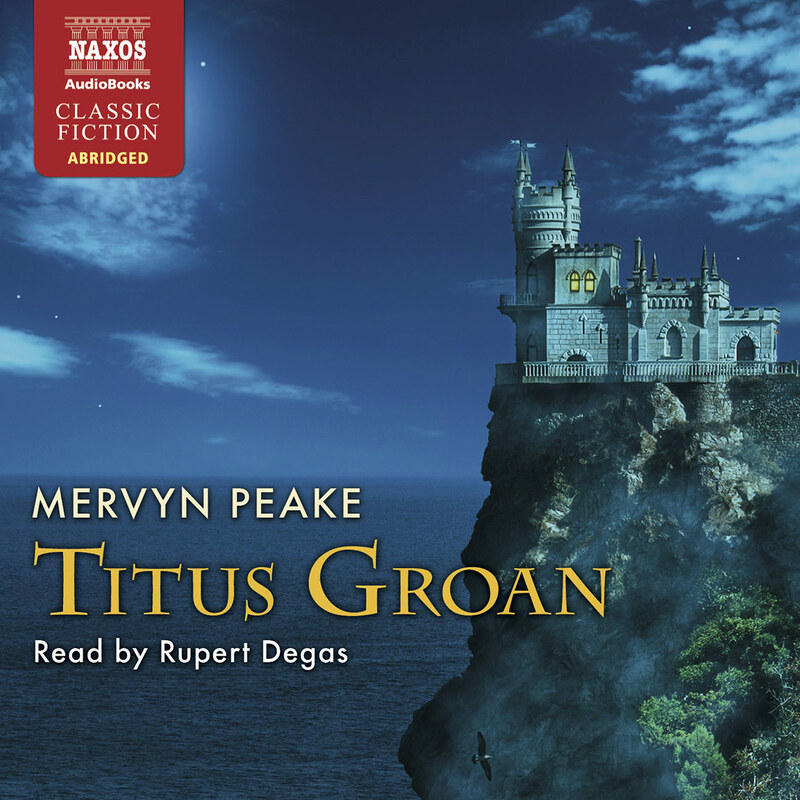 Reader Rupert Degas shares his thoughts on Titus Groan, the first in Mervyn Peake’s Gormenghast trilogy. 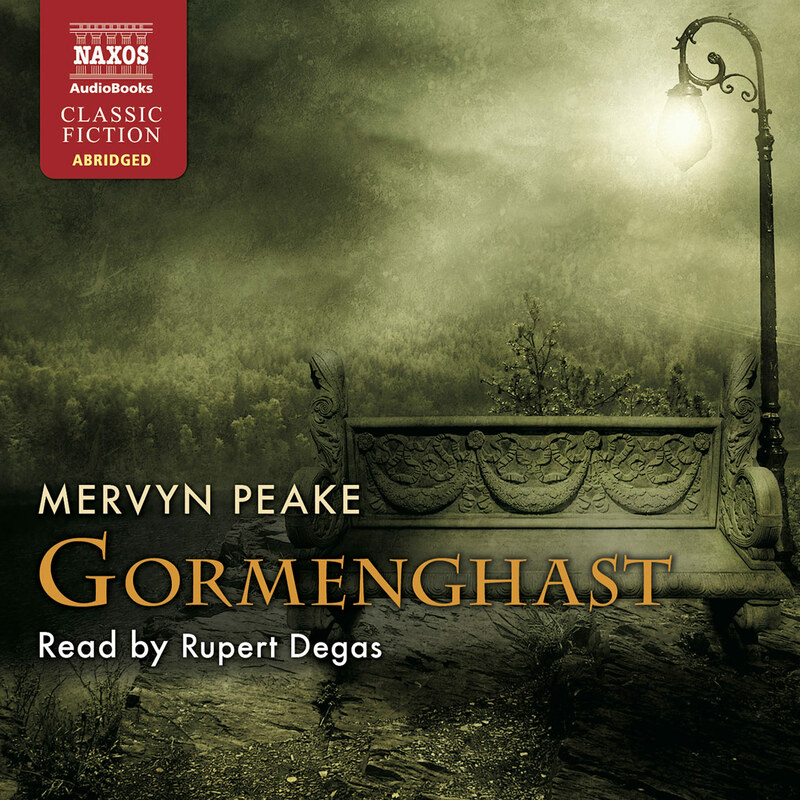 Enter the world of Gormenghast – a vast, meandering city reminiscent of London or Byzantium. New to U.S. audiences, Peake’s trilogy, aired on BBC Television in 2000, created a cult following in the UK. Rupert Degas acts out all the parts of this gothic novel with extreme characterizations, based on the BBC show, contrasted with lengthy spates of narrative. On the day Titus, 77th Earl of Gormenghast, is born, a young upstart named Steerpike escapes his hereditary kitchen job to change his life and fortunes. Steerpike encounters many characters, who get bold treatment from narrator Degas. The thick accents and dialogue take some getting used to, especially in the early scenes. Nonetheless, Gormenghast fans will love Degas’s performance. Gormenghast Castle, dark, vast, decaying, and populated by a dull-witted and regimented assortment of eccentrics and grotesques, is on the brink of a shake up. Into this rigidly routinized world come two forces of change. The first is the extraordinarily hideous infant, Titus Groan, the 77th Earl of Gormenghast, whose unheralded birth surprises and awakens the inert populace. The second is the emergence of Steerpike, an ambitious, intelligent and manipulative kitchen servant, eager to carve himself a place in the new order. 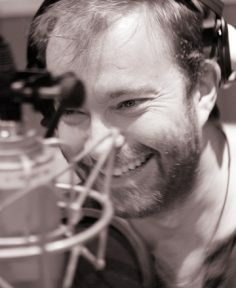 Peake’s character’s names are laugh-out-loud-absurd. His arresting literary style ranges from the quirky to the lyrically quirky. The plot, as the forces of change war against the maintainers of the status quo, is as convoluted as the castle layout. While a treat for lovers of literary fantasy, this is not an easy read at its best, made all the more challenging here by the occasional lack of continuity that is inevitable when a unique and densely-peopled alternative world is compressed into an abridgement. Still, Naxos’s fine production has a momentum that propels listeners past all barriers, thanks largely to an exceptional over-the-top performance by Rupert Degas. 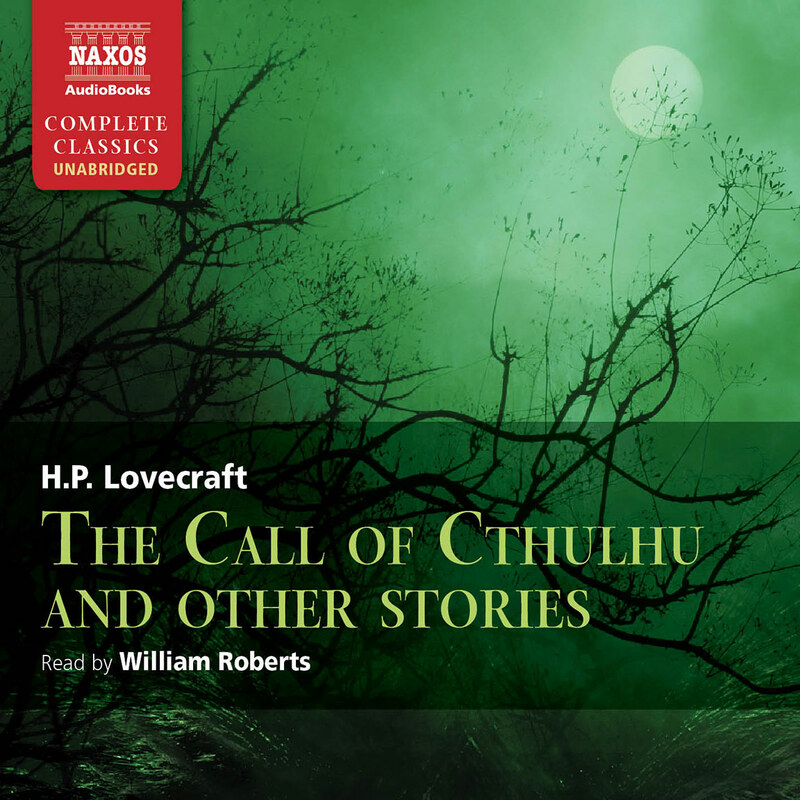 His creepy, comical, loathsome, even bloodcurdling, voices are so vivid that listeners will get the picture and then some, even where they lose the point. Why have I never read the Gormenghast trilogy (this is the first book), which is generally considered to put Peake in the same fantasy league as Tolkien? Maybe because I’ve never got the hang of hobbits, more likely because in my hitch-hiking youth, I was once picked up by a driver who told me his car was called Sepulchrave, and for the next 100 miles explained why. If I tell you that I’ve just started the sequel and ordered the last, Titus Alone, you’ll gather that I may have got the wrong end of the stick and seriously missed out, in this instance at least, on a very funny book. I have since been advised that Gormenghast, the name of a mythical country isolated from the rest of the world by impenetrable marsh, mountains, forest and sea, should be read as an allegory. Other characters include Swelter the cook, Sourdust the librarian, Dr Prunesquallor, Old Man Hermit and the Bright Carvers, who live outside the castle walls in mud dwellings. It’s great fun made considerably merrier by Rupert Degas’s deliberately OTT range of voices, from Steptoe to Gielgud to Gollum. A veritable tour de force. The Gormenghast trilogy (as Titus Groan, Gormenghast, and Titus Alone are slightly inaccurately known) seems at first sight out of step with its times. The first volume was published in 1946, when a numbed Britain was greyly austere, still in shock and just beginning to learn some of the broader horrors of the War: the devastating implications of the atom bomb were almost overwhelmed by the emerging atrocities of the Holocaust. 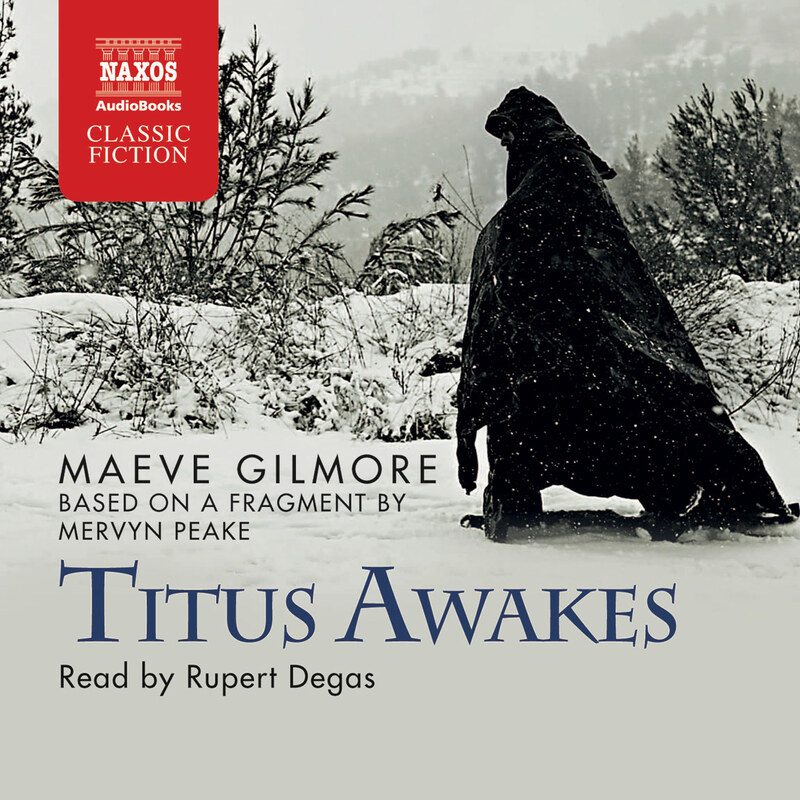 Titus Groan, a grimly comic, fantastical, Gothic tale, was surely just an escapist work, a kind of dark relief. But while the imaginary world it so completely describes is essentially self-contained (rather than echoing the concerns of Britain in the í40s), Peake had more claim than most to an understanding of the evils in the real one. He had been a war artist at the liberation of Bergen-Belsen. He had also suffered the first of two nervous breakdowns, and was by temperament slightly otherworldly. He was the son of missionaries – his father a doctor, his mother a nurse – and spent his early years in China before returning to England to complete his education in 1923. Tracing specific influences is bound to lead to conjecture, but his imagination was certainly stirred by the architecture and the unquiet society of China at the time, and his first published story was written when he was 10 for the Missionary Societyís magazine. Passionate, unconventional, romantic and almost in some senses wild, he had worn a cape, an earring and his hair long in the early í30s when he was pursuing his first love (art) and his second (poetry). Despite his evident skills he was undisciplined almost on principle, and after failing the necessary exams at the Royal Academy Schools he moved to the Channel Island of Sark, where a former tutor had established an artistsí colony. His work was exhibited there and in London, where in 1935 he returned and began teaching at the Westminster School of Art. He met Maeve Gilmore on her first day as a student there and they married the following year. By the end of 1940 he had had a one-man show in London, illustrated a collection of childrenís verse, written and illustrated a childrenís book himself, had a son, moved to Sussex, and begun the writing of Titus Groan. He had also joined the Royal Artillery, although he was a good deal more interested in becoming a war artist. His several applications to become one were turned down in part because it was suspected that he might be applying in order to get out of the Army. It would not be an unseemly speculation to suggest that this was correct; but his mental state was such that he was invalided out of the Army anyway after a nervous breakdown in 1943. After six monthsí recovery, he was finally taken on as a war artist, and at the end of the War witnessed Nazi trials as well as the previously unimaginable concentration camps. As an artist he had always been attracted to the macabre, but this actual horror changed him deeply. His wife said that he became ëquieter, more inward looking, as if he had lost his confidence in life itselfí. His other work during the War included illustrating The Hunting of the Snark, The Rime of the Ancient Mariner and Dr Jekyll and Mr Hyde, writing more poetry, and finishing Titus Groan. He and his family went to live in Sark in 1946 (the year of Titus Groan’s publication), in the house previously occupied by the Commandant of the German occupying force; but financial constraints forced them back to the UK in 1950, where Peake taught, illustrated, published Gormenghast, and wrote a comic novel (Mr Pye) and several plays. But the plays were not the financial winners he had hoped for, and he suffered another nervous breakdown in 1957. This led to the more evident display of the symptoms of a type of Parkinsonís Disease which, alongside the effects of encephalitis lethargica that he contracted in childhood, was slowly to kill him over more than a decade. In 1956 he wrote Boy in Darkness, a short horror story about Titus (although the name is not mentioned in the book), and in 1959 Titus Alone was published. 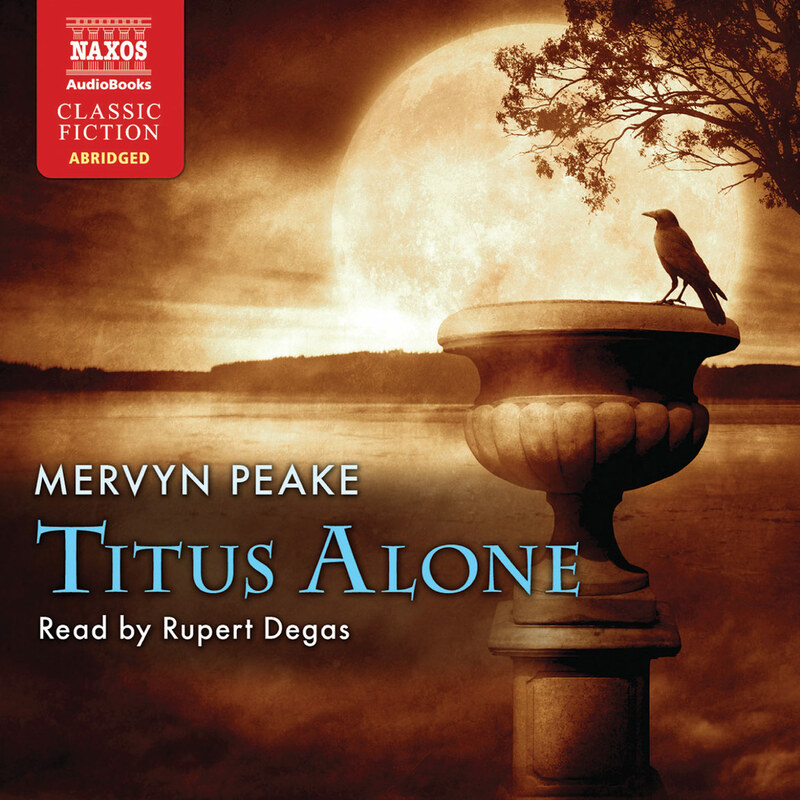 By now, however, Peake was hardly able to write, and Titus Alone was incomplete on publication. Later editions were corrected by his widow and the writer Langdon Jones. Preparatory notes for a further volume (Titus Awakes) were also discovered among his many papers after his death. Written in various barracks around the UK during the Second World War, Titus Groan establishes within its opening paragraphs all the core themes of the story: the looming architecture, the dismal landscape, the equally oppressive rituals of the castle itself, and the acceptance of the lowly population of outsiders that they have no place in the arcane and elite world within the castleís walls. But change is coming. Steely, devious, determined and unscrupulous, Steerpike is not going to allow moribund rites and ancient customs to keep him in the kitchens of the vast and vengeful cook, Swelter. Outside the castle, ruled by even more stringent obligations, the beautiful Keda is loved by two men, and becomes, tragically, pregnant. Between them, these two will bring about the most profound changes at Gormenghast for generations. Meanwhile, new generations are arriving. The book opens as Titus Groan, the 77th Earl, is born, and the bizarre world of the castle prepares all the formalities of welcoming him to his duties. This bleak world could be a satire on the already collapsing social structures of English society (after all, Arundel Castle was an inspiration for the one at Gormenghast); and Peakeís childhood in China, where hierarchical absolutes dominated society even more profoundly, is also lurking in the precise, weighted prose. There is something less specific and more universal about the book, however, a suggestion of a darkness at the core of things that is not social so much as human. But crucially there is humour, too. Peakeís delight in the absurd (especially the charactersí names) works not just as a release of tension, but also as a signifier that the world portrayed is not merely tragic. 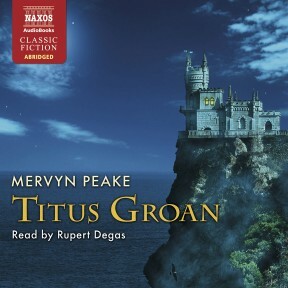 At a time when people were writing political dystopias and bleakly emotionless works, Titus Groan is far more than an escape. It feels as though it was necessary; as if there was a want in the literature then and now, and this fulfilled it.